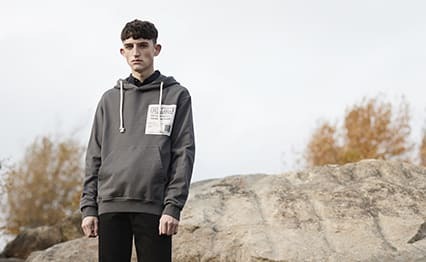 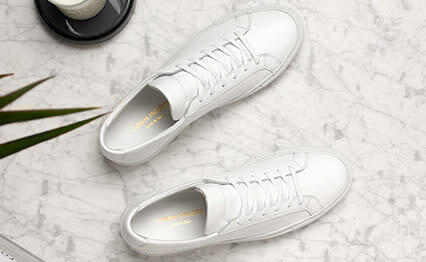 Reebok Club C 85 W White & Light Grey | END. Always produced in limited numbers, the Be@rbrick figure is a collectable piece of art produced by Japanese lifestyle brand Medicom Toy. 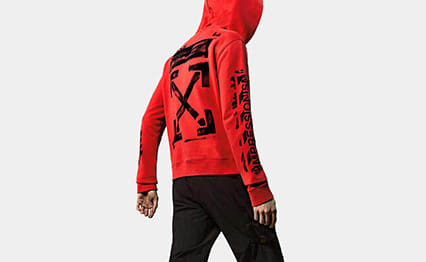 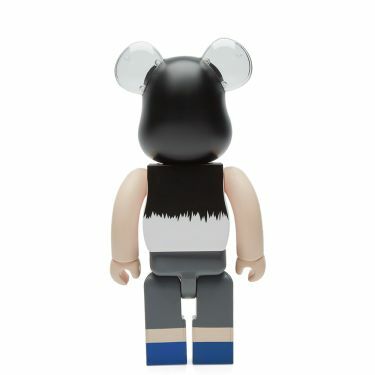 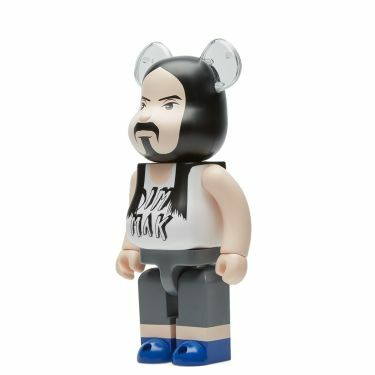 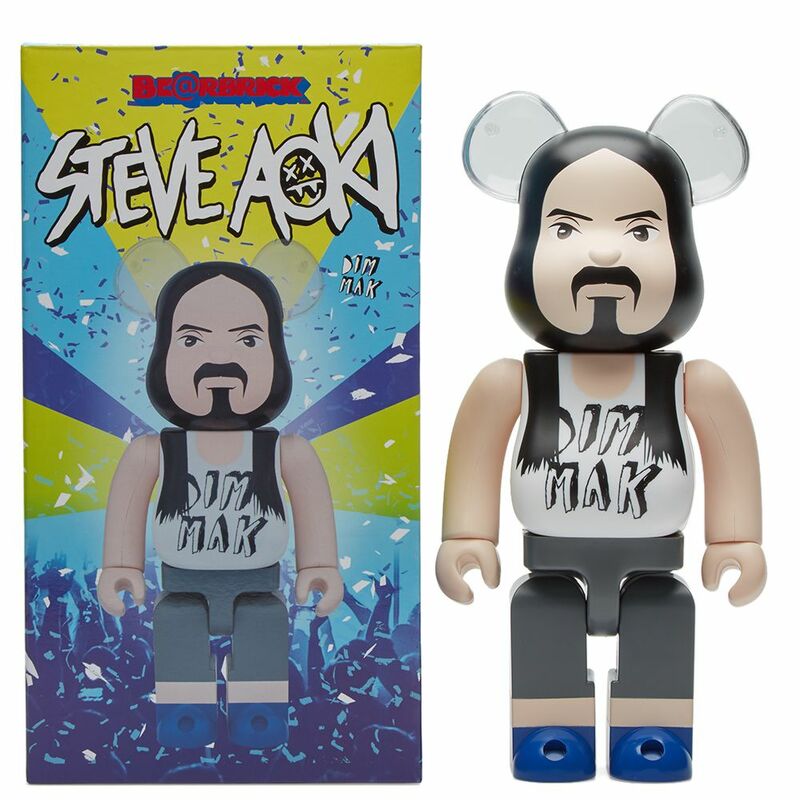 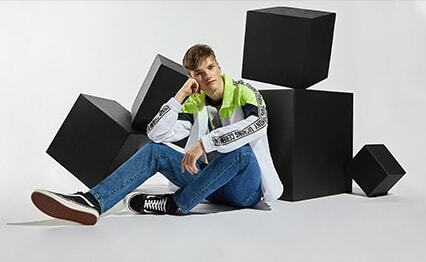 The latest to have bestowed upon them the honour of being immortalised in a Be@rbrick is Steve Aoki. 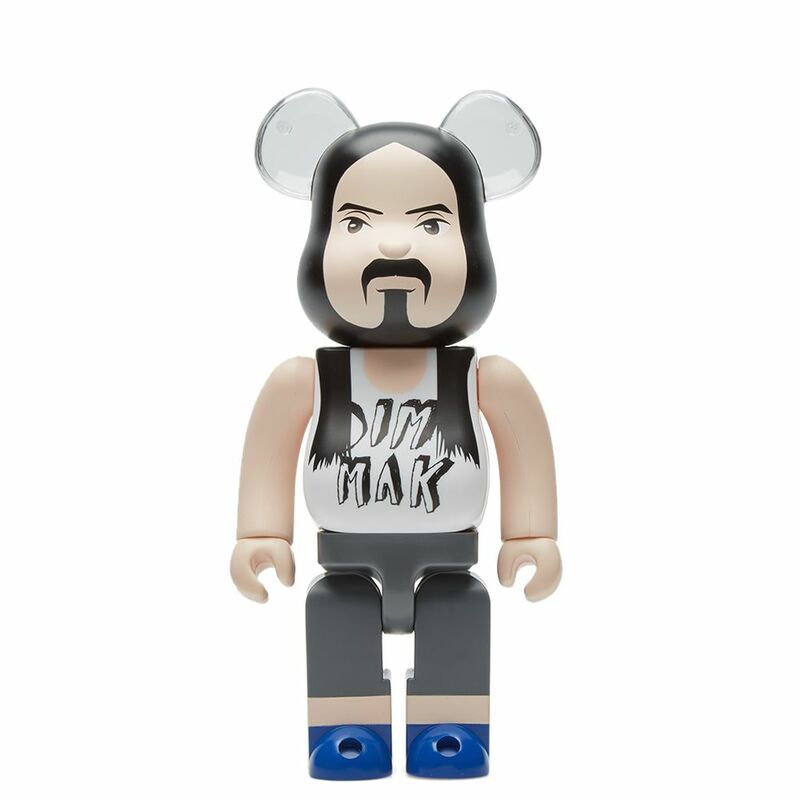 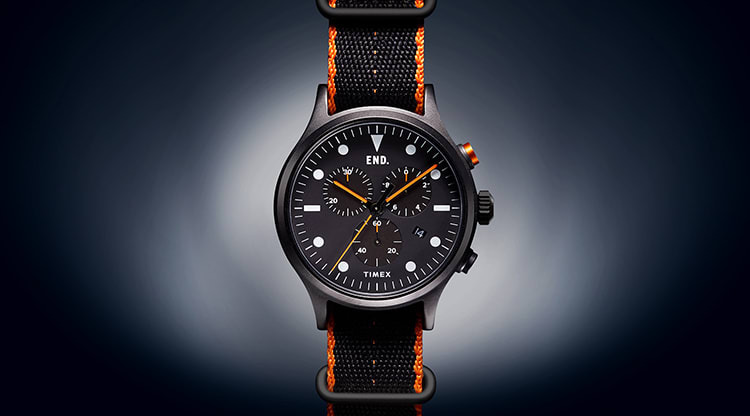 The vinyl toy showcases the world-renowned DJ’s synonymous hair and moustache, brandishing his self-founded record label ‘Dim Mak’ to the chest.